Howard has over 25 years of international experience in finance and operations. He has been with Baylis since 2016. Prior to joining Baylis, Howard was the Vice President of a software development and services company. He also spent ten years with WMC International, where he held finance and accounting roles, ultimately serving as the company’s controller for North and South America. 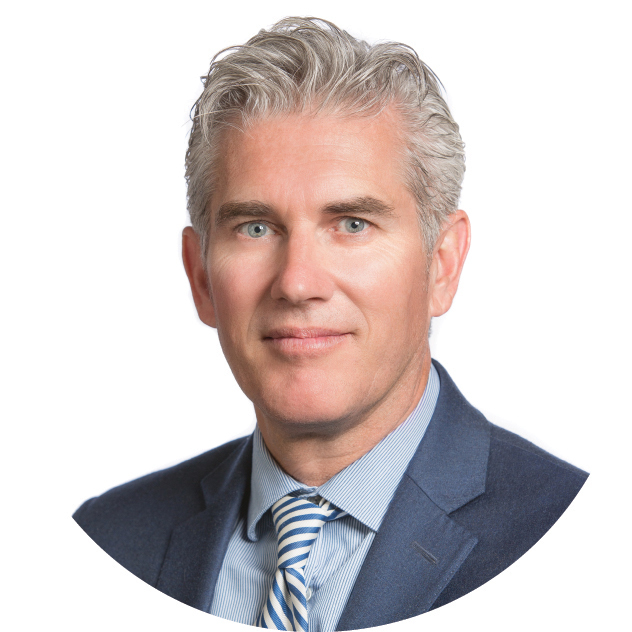 Howard is a Chartered Professional Accountant, a member of Financial Executives International (FEI Canada), and holds an Honors Bachelor of Commerce from Laurentian University.